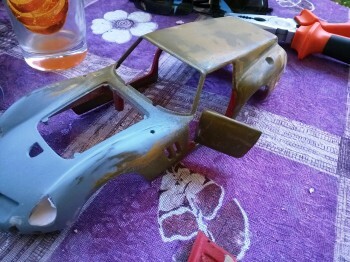 Started last year..this is my toughest project definetly.. 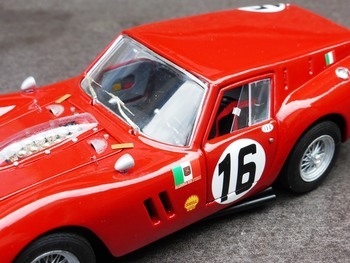 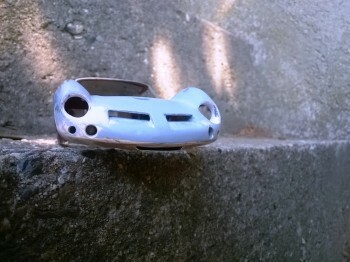 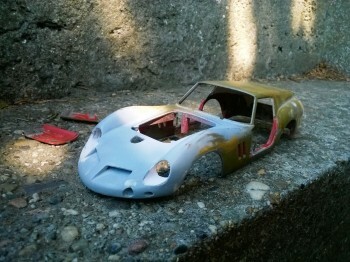 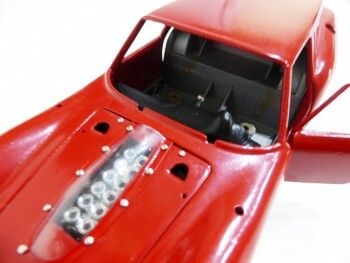 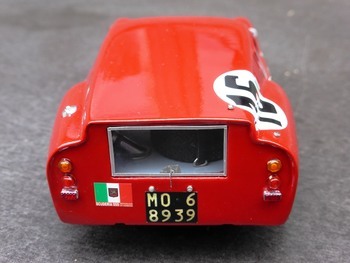 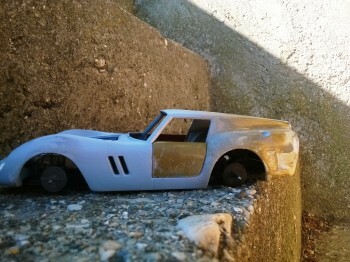 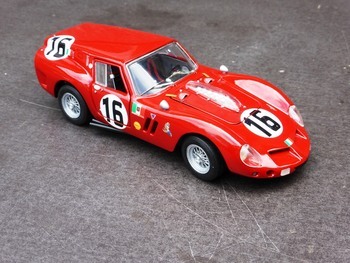 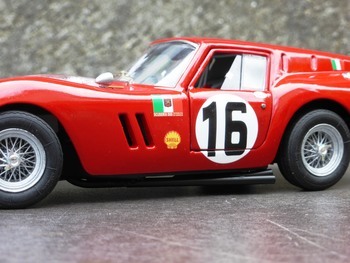 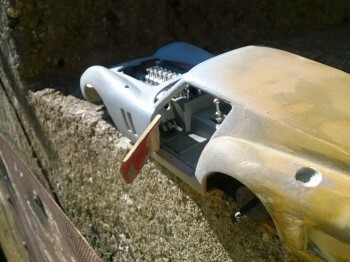 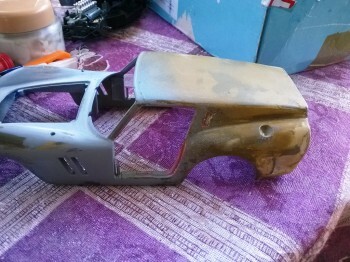 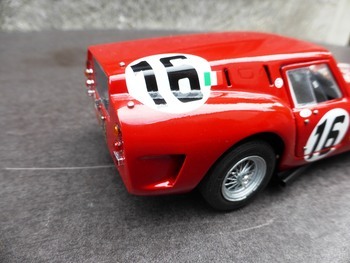 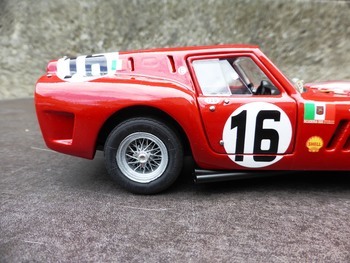 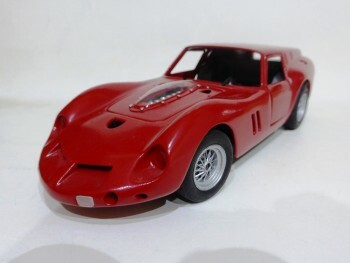 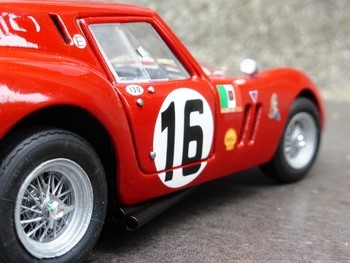 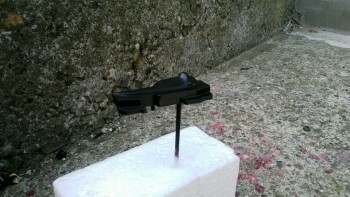 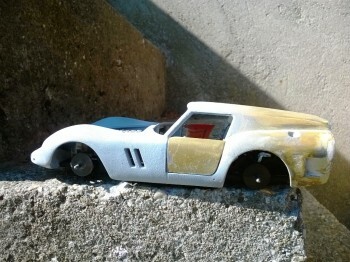 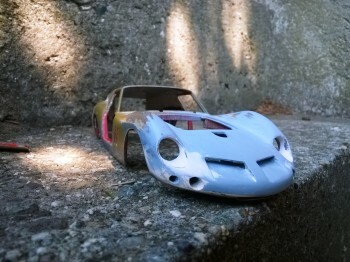 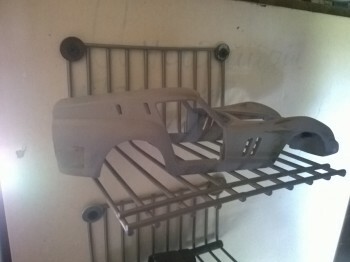 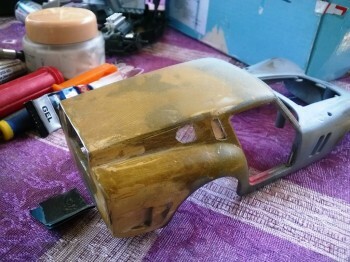 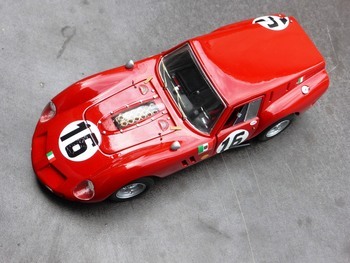 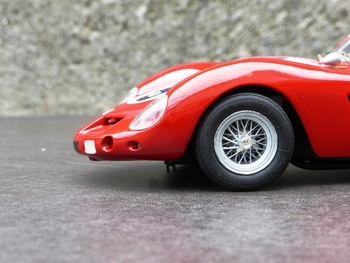 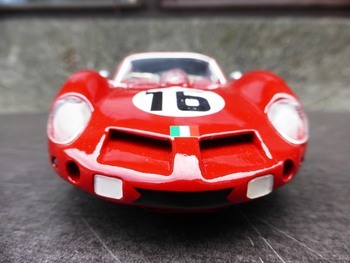 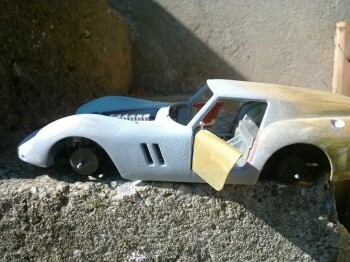 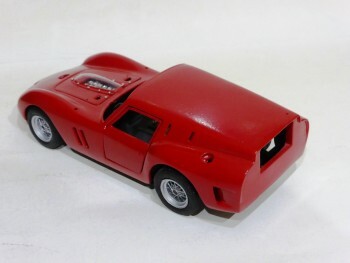 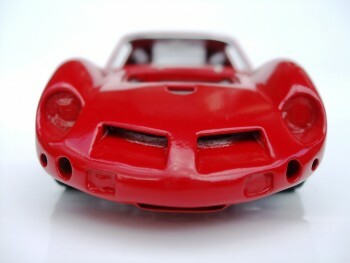 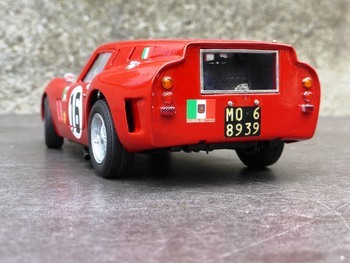 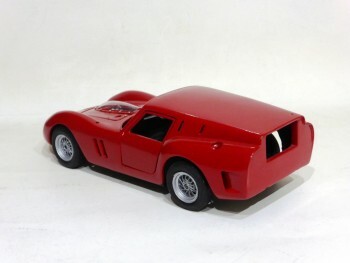 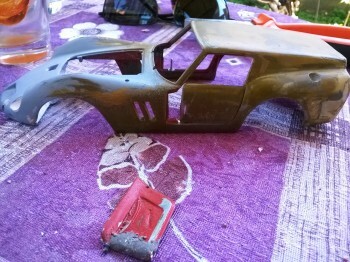 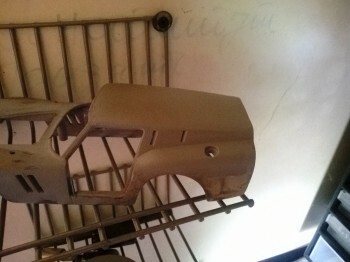 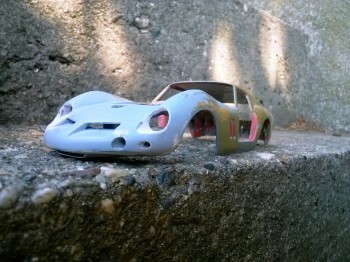 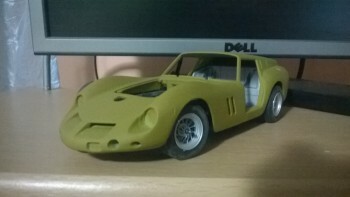 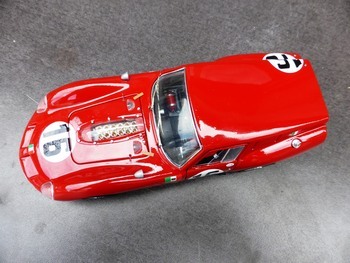 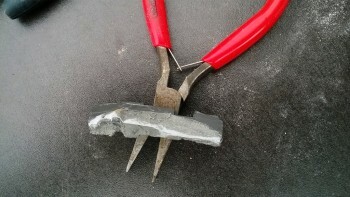 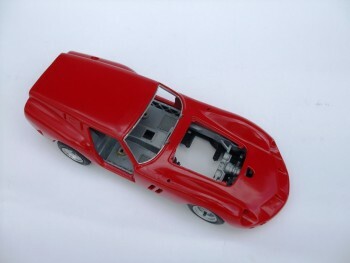 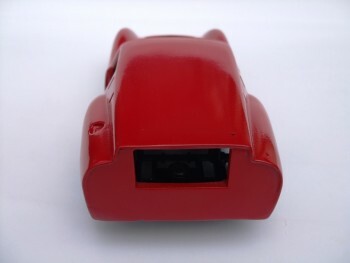 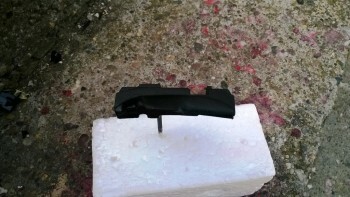 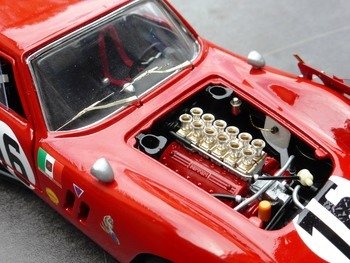 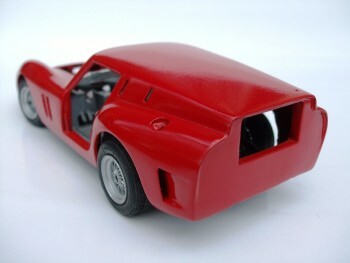 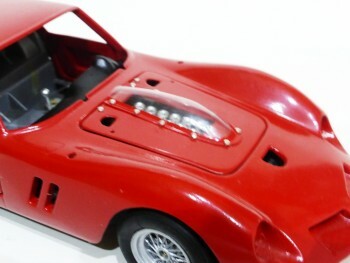 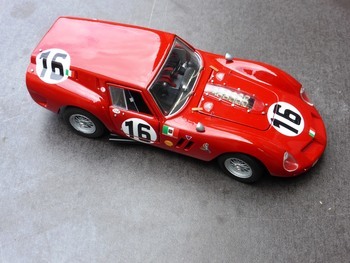 The base is Bburago 250 gto,perfect base for this transformation.. 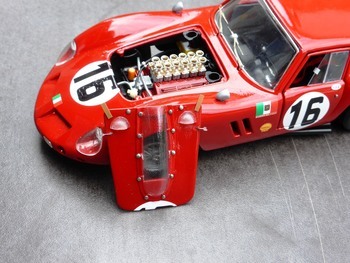 Stunning car and modification! 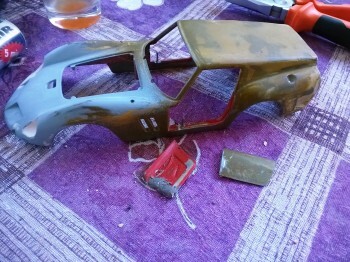 I'm no expert but the result is amazing. 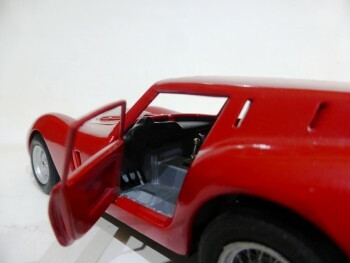 You even remodeled the doors with window frames and new hinges. 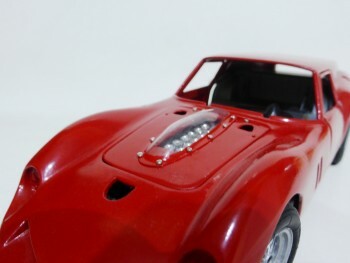 I can't wait to see the next update. 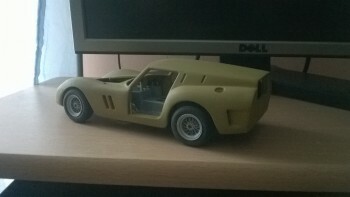 Amazing, simply - amazing! 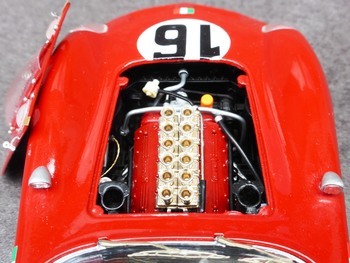 I can't believe how many tiny details there are! 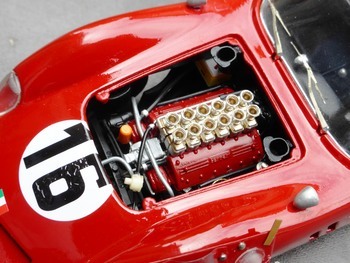 And the engine... 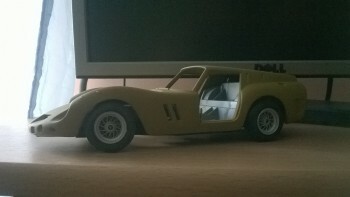 The body shape and stance are excellent. 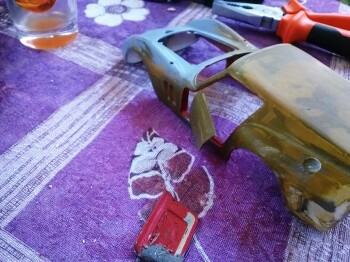 I can't stop looking at the photos. 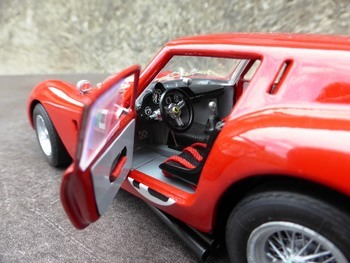 Top notch work and very good craftsmanship. 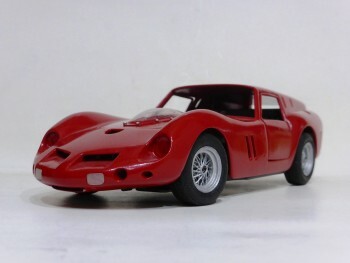 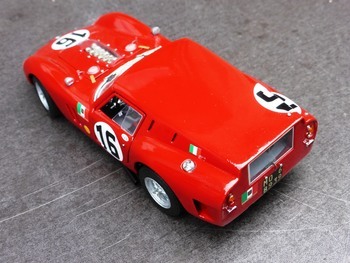 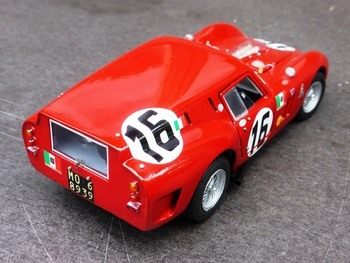 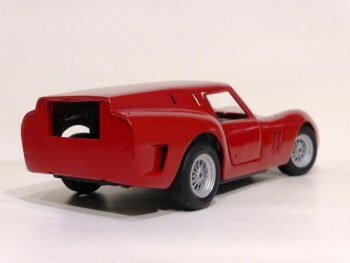 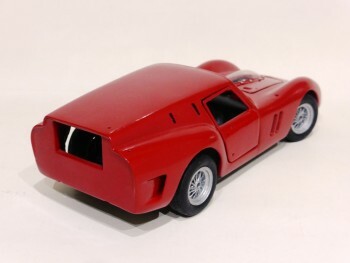 Unfortunately pretty inaccurate as the Breadvan is not based on a GTO and the overall profile is very different. 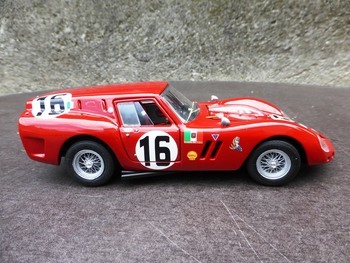 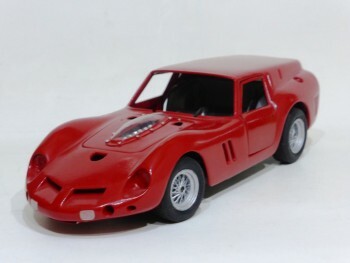 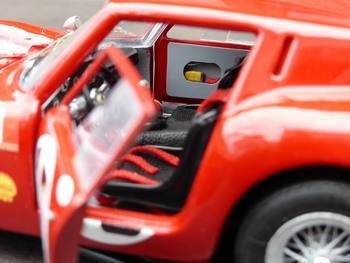 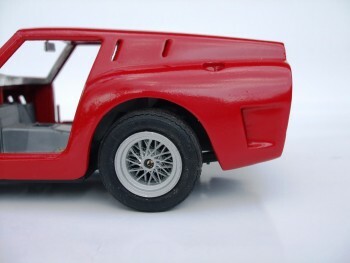 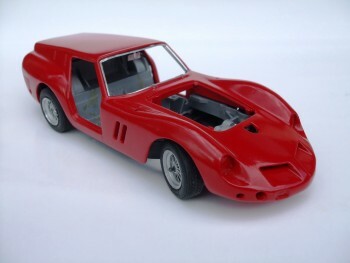 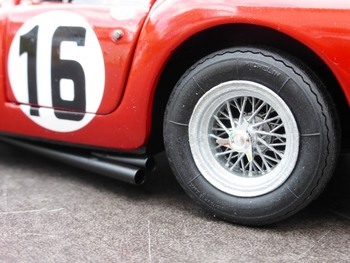 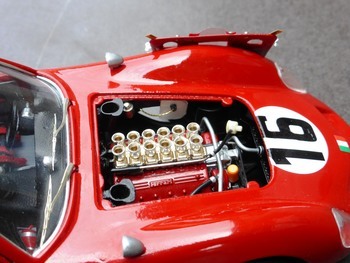 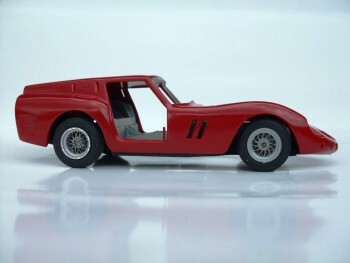 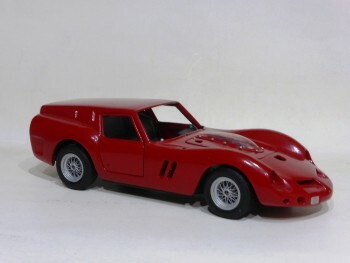 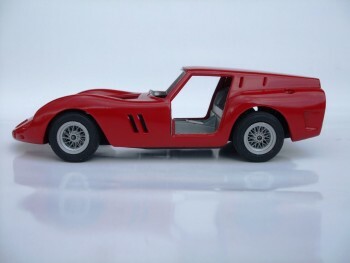 It is very common to see diecast GTOs modified into Breadvans and your work is some of the best I've seen, but starting with a GTO is unfortunately a wrong way to go about it.